A North East shopping centre is helping visitors keep active while they shop, with the opening of a new pop-up. 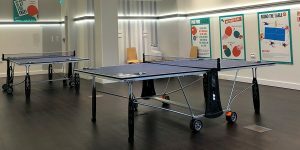 Sunderland’s the Bridges has teamed up with Table Tennis England – the sport’s national governing body – and Everyone Active, to open a Ping Pong Parlour in the shopping centre. 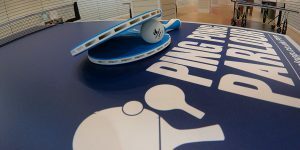 “We are thrilled to be working with Table Tennis England and Everyone Active, to bring a Ping Pong Parlour to Sunderland,” said Andy.